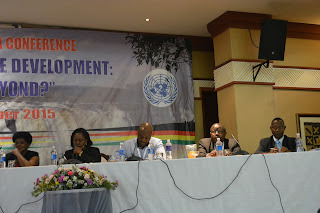 VICTORIA FALLS, Zimbabwe (PAMACC News) - Inter panel on Climate Change (IPCC) working group one lead author Joseph Kanyanga has told delegates attending the fifth Climate Change and Development in Africa (CCDA-V) conference that the phenomenon is already affecting Africa and is going to worsen in the coming decades. 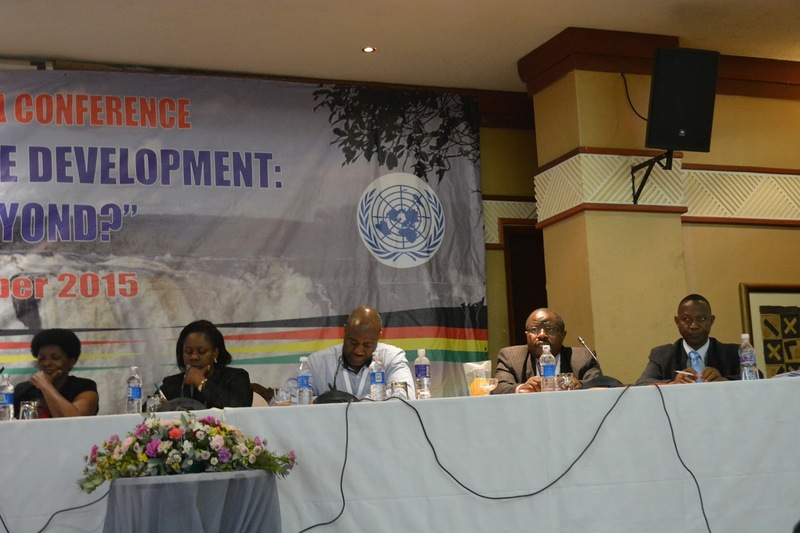 Dr Kanyanga who is also assistant director at the Zambia Meteorological Department said temperature increase both over land and ocean surfaces in the last three decades last three decades has been successively warmer than any preceding decade since 1850. He said there has been increase in frequency and severity of extreme weather events especially during the last 30 to 60 years necessitated by floods and droughts in many parts of Africa. “At local level, this is manifested through sustained changes in onset, cessation and intensities of rain. It is extremely likely that human activities have been the dominant cause of the observed changes in climate over the observed long period of time,” Dr Kanyanga said. He was speaking during his presentation on climate change 2013: physical science basics of group one to the IPCC fifth Assessment Report. 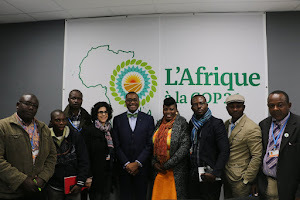 He said based on the observed trends and future climate projections over Africa versus development climate change poses a challenge for growth and development on the continent. And African Group of Negotiators (AGN) and former United Nations Framework Convention on Climate Change (UNFCCC) legal advisor Seth Osafo said in his presentation on: From Kyoto to Paris that a lot of effort has been made by the continent in addressing climate change. “Pledges were made by both developed and developing countries prior to and during the COP that took the capitalisation of the new Green Climate Fund (GCF) past an initial $10 billion target,” he said. Mr Osafo said levels of transparency and confidence have been building and reached new heights as several industrialised countries submitted themselves to questioning about their emissions targets under a new process called a multilateral assessment. He said the Lima ministerial declaration on education and awareness has raised calls on governments to put climate change into school curricula and climate awareness into national development plans.